Andrew joined Capital Law as a Paralegal in the Corporate and Commercial team in December 2018 and will commence a Training Contract with the firm in September 2019. 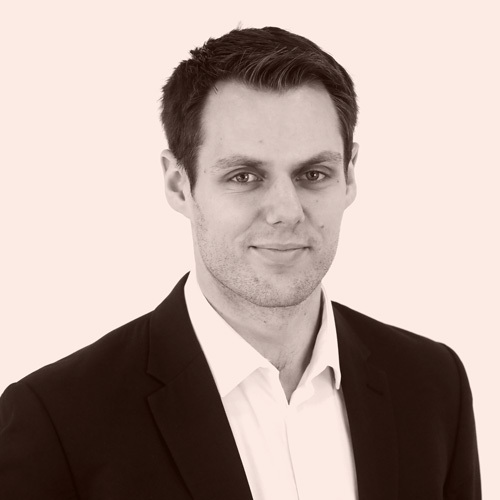 Andrew studied a Bachelor of Laws degree before completing his LPC in Manchester. Throughout his studies he was involved in the governance of societies and clubs through their committees. Prior to joining Capital Law, Andrew spent three years working as a paralegal in Manchester splitting his time between Commercial Disputes and Regulatory work. In his previous role, he was involved in a number of high-profile cases in the areas of commercial disputes, contentious property and various fields of regulatory law, amongst other practice areas.